A few years back I went on a cleanse and had to give up coffee for 10 days. It was rough! It made me realize how much I enjoy drinking my coffee in the morning. I look forward to that first sip every day. It never gets old. If I participate in any diets in the future, it will have to include coffee. I enjoy it too much to ever give it up. My coffee tastes have evolved over the years. I used to drink my coffee with cream and sugar. I cut sugar out completely about 10 years ago and now just add some cream. In the past several months, I’ve switched to drinking freshly ground coffee. I have a Saeco Minuto Focus that grinds the beans fresh for each cup. It’s fabulous! 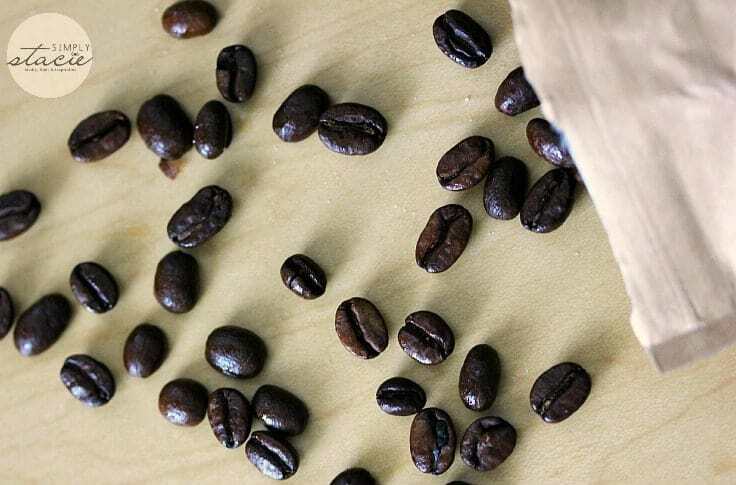 If you are like me and love grinding your own beans, you will want to check out Bean Box, a monthly coffee subscription box. They are based in Seattle, a city well-known for it’s surplus of delicious coffee. Bean Box brings the best of Seattle’s world-renowned independent roasters to homes across the USA and Canada. I love diversity and trying new blends! I’ve tried the limited selection of coffee beans at our local stores so it was nice to be able to sample coffee that I can’t buy locally. I received a Bean Box that included four 1.8 oz bags of coffee beans and tasting notes from each roaster. The box also came packaged with some artisan chocolates and a personal note! I thought those were a nice touch to include. Each Bean Box makes about 15 cups of coffee. 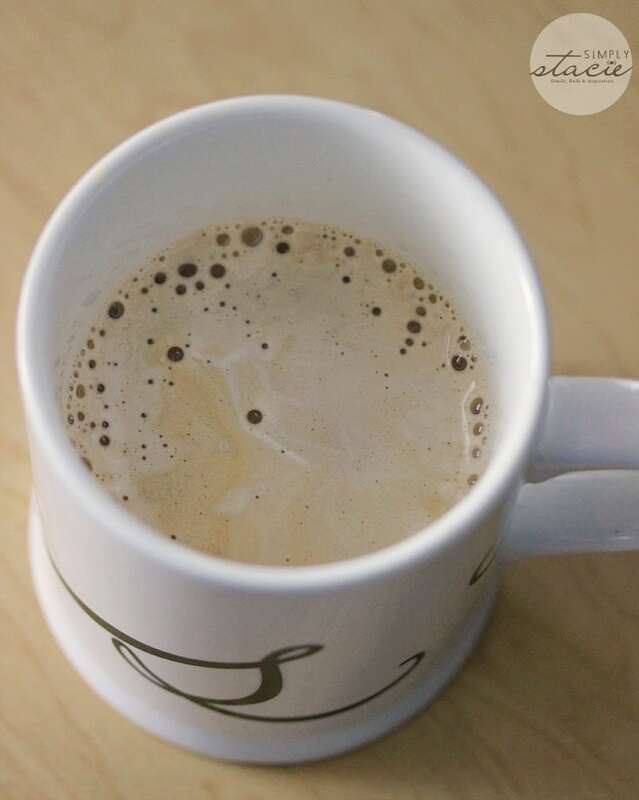 How long it will last in your home depends on how much coffee you drink on a daily basis. The beans are sealed and packaged for freshness. It’s also worth noting that the beans are shipped out whole within 1 to 2 days of roasting to ensure peak freshness. They arrived to me in Canada and were perfect. The coffee aroma coming from each bag was divine! Here’s a quick peek at what was in my Bean Box and notes from the Roasters! 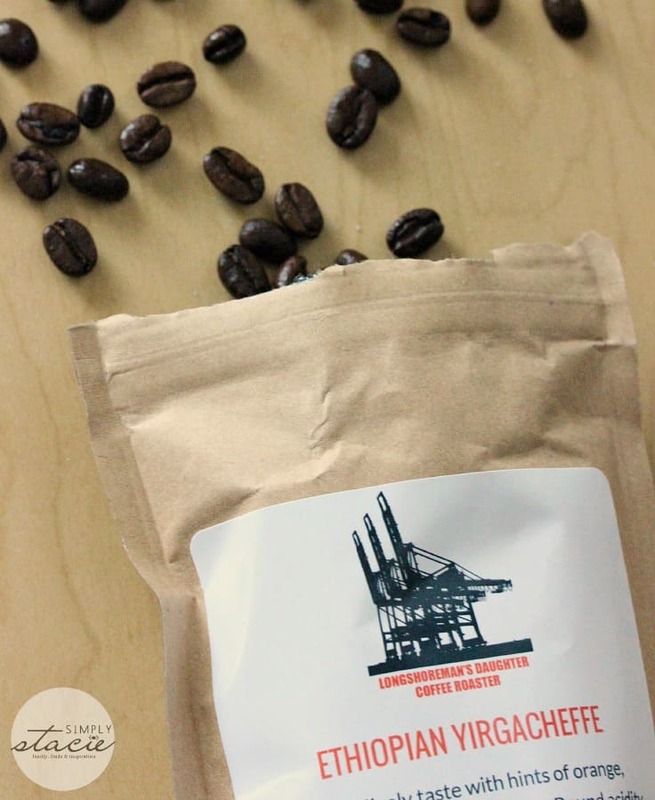 Roaster’s Choice from Lighthouse Roasters: A full-bodied blend of Ethiopian, Sumatran and Latin high-grown Arabicas. Rich and complex, Roaster’s Choice touches the whole palate and stays clean. Ethiopian Yirgacheffe from Longshoreman’s Daughter: Very sweet, lively taste with hints of orange, ginger, berry and mild chocolate. Round acidity, syrupy body. Sourced from Dama Co-op in Ethiopia. Drip Blend from Herkimer Coffee: Soft, refreshing light acidity with a clean finish. Hint of cherry with deeply caramelized sugar and chocolate. Velvet mouth feel and weight. Directly sourced from El Cedral and El Cielito in Honduras. Nilson Lopez Colombia from Kuma Coffee: With taste notes of drinking chocolate, marzipan, toffee, fig and pomegranate, we think of the Nilson Lopez microlot like a beautiful piece of layered cake. Everyone wants their dessert. Also featured on each bag were notes from Bean Box about the coffee inside. On the back, you’ll find the date it was roasted on. I enjoyed being able to same the different varieties and having my own little piece of coffee culture. Bean Box makes a thoughtful and unique gift to any coffee lover. The box I received was from the Expand Your Palate subscription. It’s $20 per month. There’s also the Fill Your Morning Cup subscription too. Check out the two ways you can subscribe to Bean Box. I wish you could scratch and sniff the screen and see how good it smells! Are you a coffee drinker? You might also like these coffee subscription boxes for Canadians. Bean box has a great selection of coffee, loved reading the descriptions! I like the Java Gunung Biru blend! I learned that you can subscribe a number of different ways. You can get the four small bags monthly, or you can order a 24oz bag every two weeks or monthly. The 24oz bags are catered to your tastes. I’m seriously thinking about giving this box a try!! I like that they also send tasting notes along with the whole bean coffee. I really like that they only ship within48 hours of the the beans being roasted so they are fresh! I like that you can have a bag delivered every month or every two weeks. I found out that there are 6 different filter by coffee types. I learned that they pick the brews so it is always a surprise! 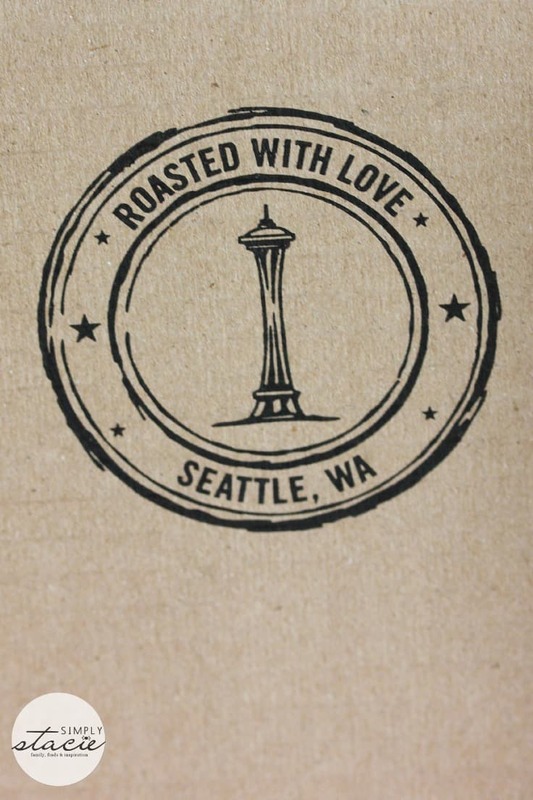 I love that Bean Box is proud to showcase Seattle’s world-renowned independent roasters and their freshly-roasted beans. You can experience gourmet coffee from the city known for its coffee obsession. I learned that they have a vast assortment of different choices of beans available.